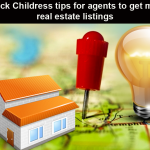 The traditional method of selling homes is either hiring a real estate agent who you may charge a hefty amount of money to process or selling it online. In either case, you have to make sure that you never ever sell the house for low market value which incurs you a great loss. Your house is your life time valuable asset and it should give you great returns. What could you possibly do to get higher profit from the sale? 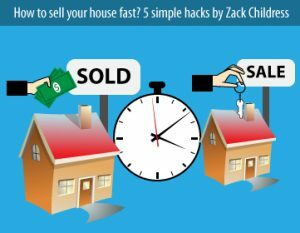 Here are the 6 great innovative tips from the desk of Zack Childress, a popular real estate investing expert and inventor of REI quick cash system. 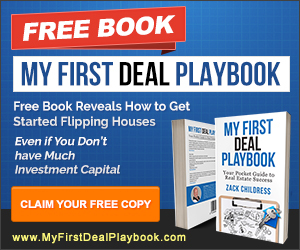 Zack has trained many investors to get started with their profitable real estate investing business. His fully automated REI quick cash system is a great invention and many investors have benefited from it. 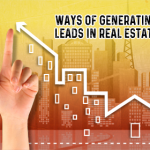 He also conducts real estate seminars which focuses on Co wholesaling and other strategies used in REI. Appearance plays a vital role in a successful home selling process. No matter how big your home is and the amenities it has, if you are not going to show it properly then you cannot sell it. Remove all the personal properties from your house and make it clean and empty. You can place some furniture and decorative to enhance the appearance of the house. Be available to show your house! You should be open always to show your house to buyers! Always! Why? Your house may get its potential buyer at any time. Hence it’s essential to walk them through at any time. If you are too busy to handle the buyers then better hire a professional who can walk through the buyers. He should be available always to show your house and describe its features to buyers in a better way. There is an added advantage of hiring one such expert since he can negotiate and get better price for you. Don’t ever overprice your home! If you ever see “for sale” sign board outside the house for long period of time, go and enquire the seller and you will come to know the reason. It may be due to overpricing of the house! The real estate market has many such houses which don’t sell for years due to overpricing. Do not commit this serious since it may ruin the overall process. Research and calculate the appropriate value of your house and price it right. If you price it slightly below the market value then it may attract more buyers but do not compromise with your profit rate. Some sellers may totally be not aware of the real estate trends and its nature, such people need an assistance for sure. They need to hire a professional real estate that can get them the potential buyer easily! They may charge 5-10% as brokerage fees from the deal and close on your house. 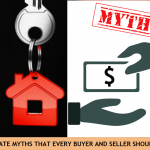 Check whether you are selling at a right time! Sometime even if everything is perfect and you are ready for the sale, check whether the market conditions is in favorable condition to put up the sale. If the market is in favor of buyers then do not rush, wait until it becomes sellers market. These simple strategies by Zack Childress can sell your house off fast and easily. Zack has helped many sellers to get their house sold for higher market value price. He has years of experience in real estate wholesaling and co wholesaling. His REI quick cash system is a fully automated technique which can be of great help to investors. His co wholesaling training videos can help you to get started with the successful real estate investing. You can get the easy access to his videos and training materials by a simple subscription.